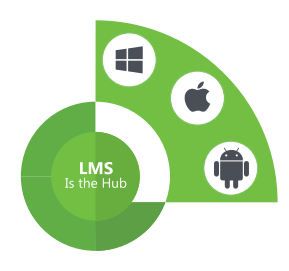 We will provide training for your LMS Administrators and Users on the CPaT Global LMS. 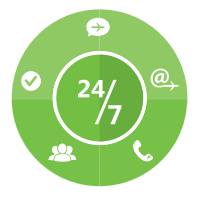 CPaT Global also provides 24 Hour LMS support for LMS Administrators. Many CPaT Global clients have valuable company developed courseware that is important to their training requirements. 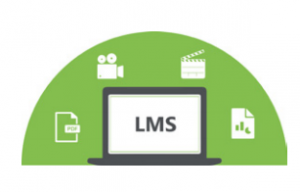 The CPaT Global LMS system can deliver these courses on the same easy to use, multi-platform CPaT Global Delivery system.